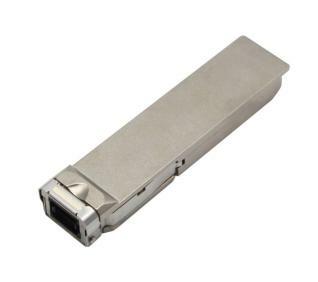 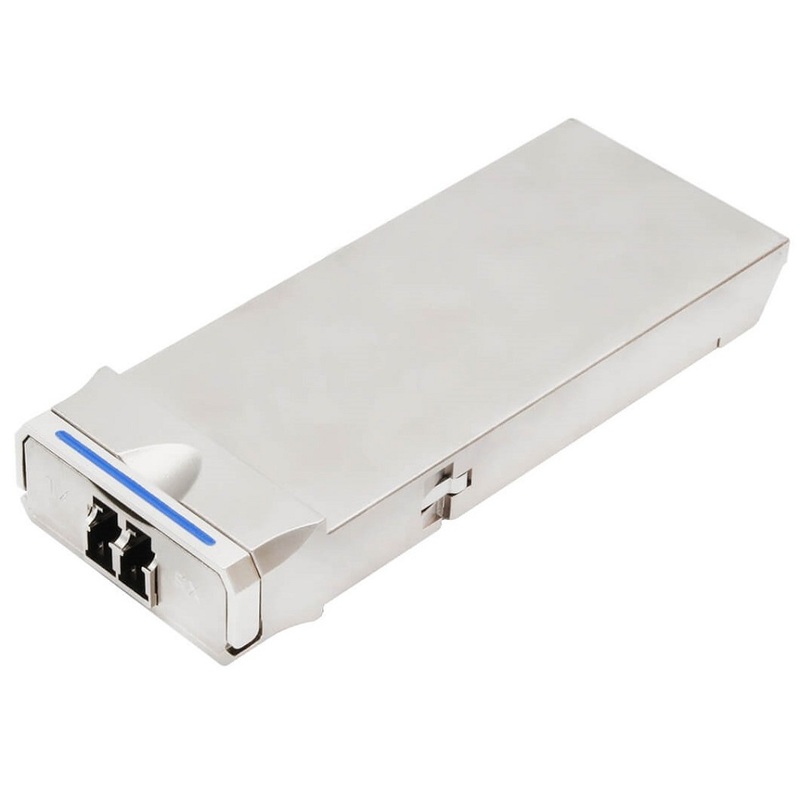 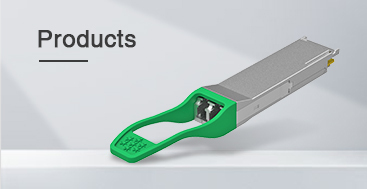 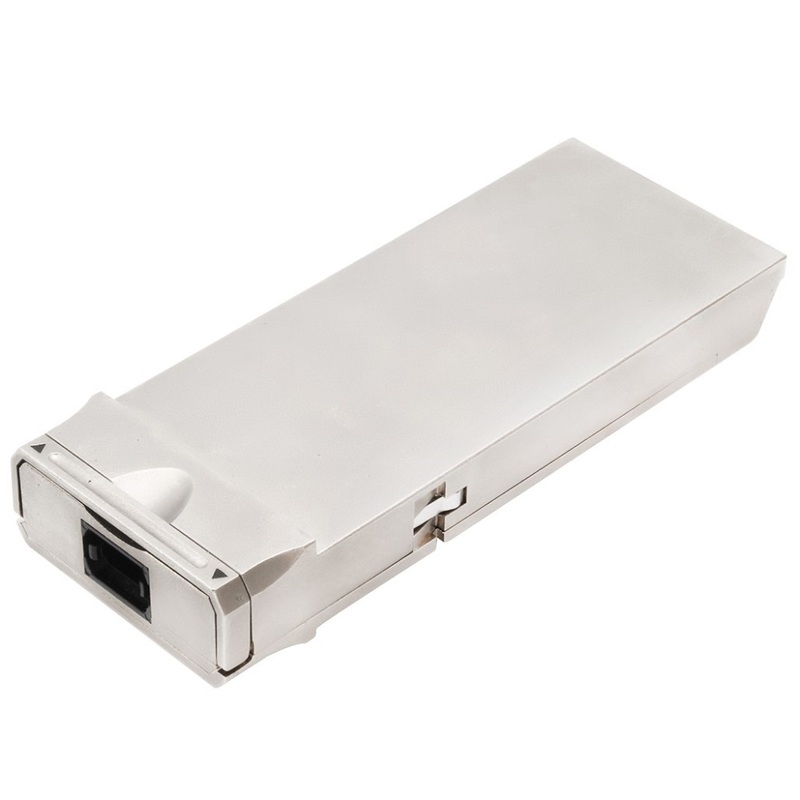 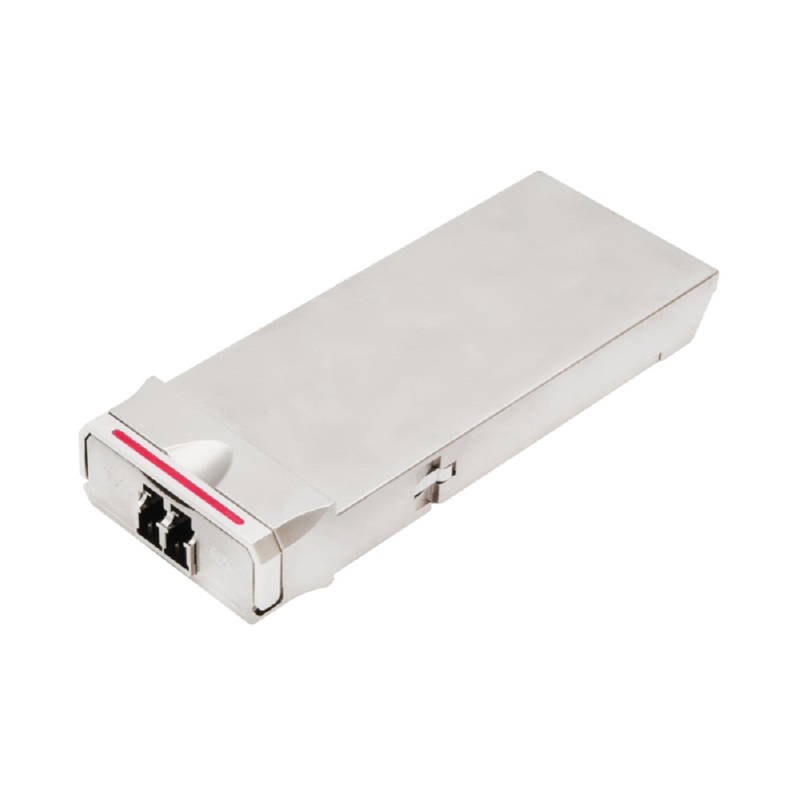 The Gigalight 100G CFP to QSFP28 adapter module converts 10 lanes 10.3Gb/s or 11.2Gb/s electrical signals to 4 lanes 25.78Gb/s or 28Gb/s electrical signals. 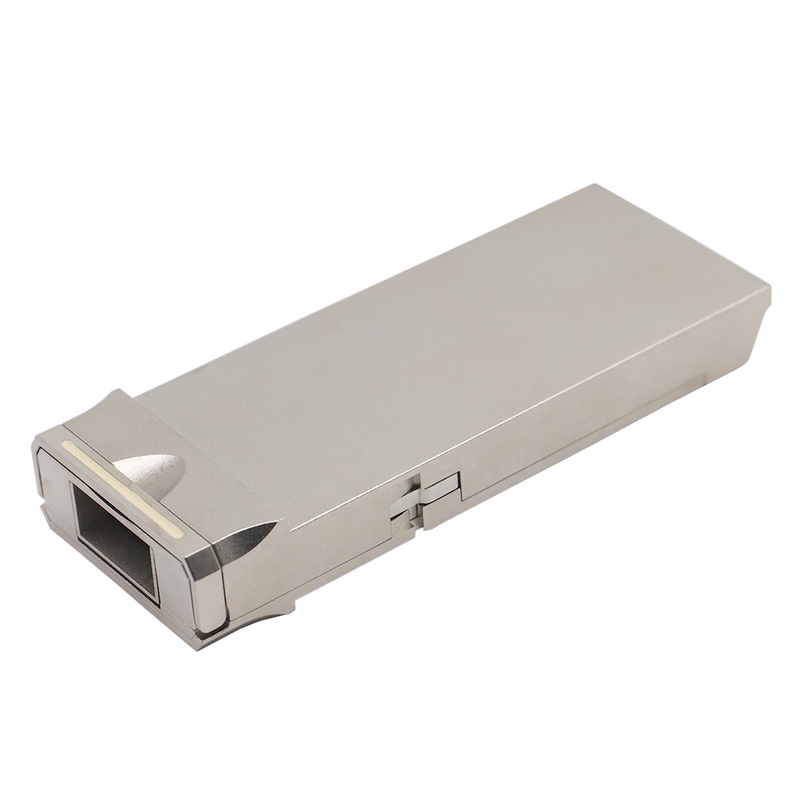 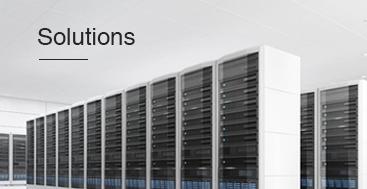 The adapter supports FEC function that can be enabled through the register configuration. 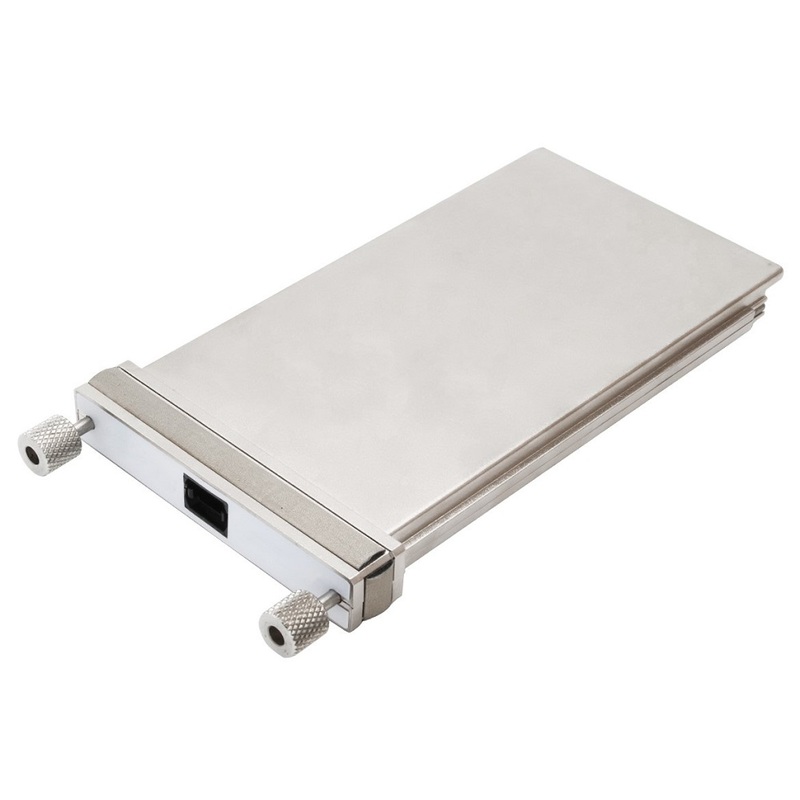 The transmitter side of the adapter converts 10 parallel electrical data inputs to 4 parallel electrical data output signals through a 10:4 multiplexing and associated circuitry. 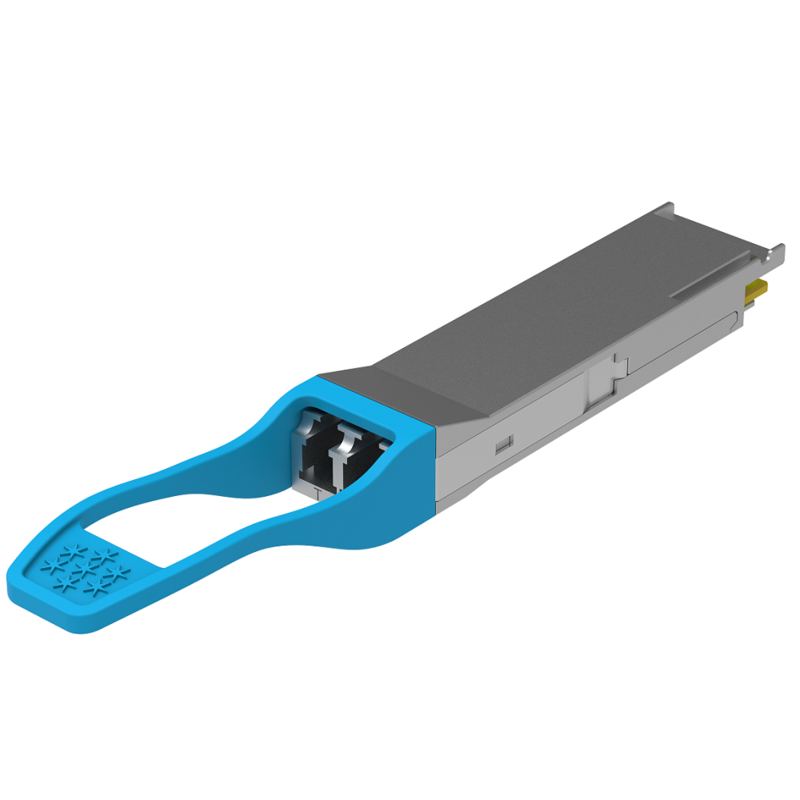 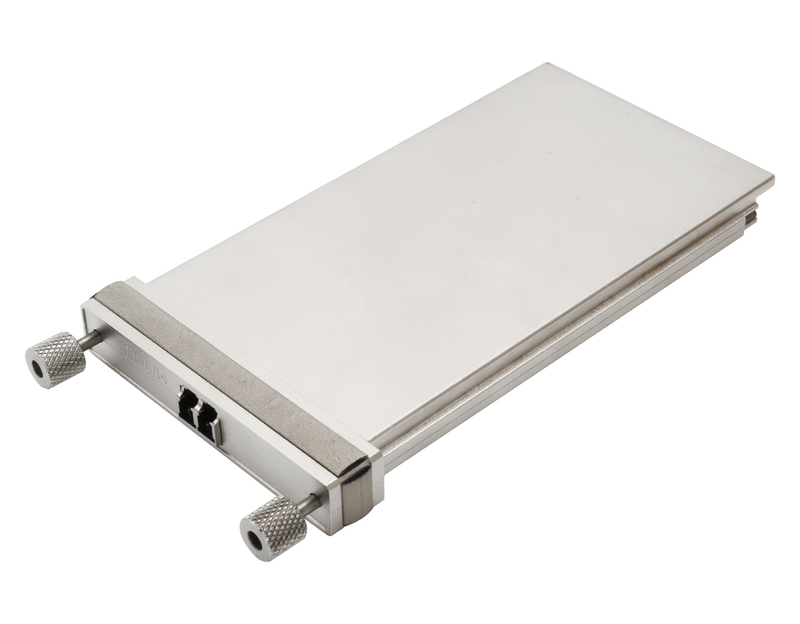 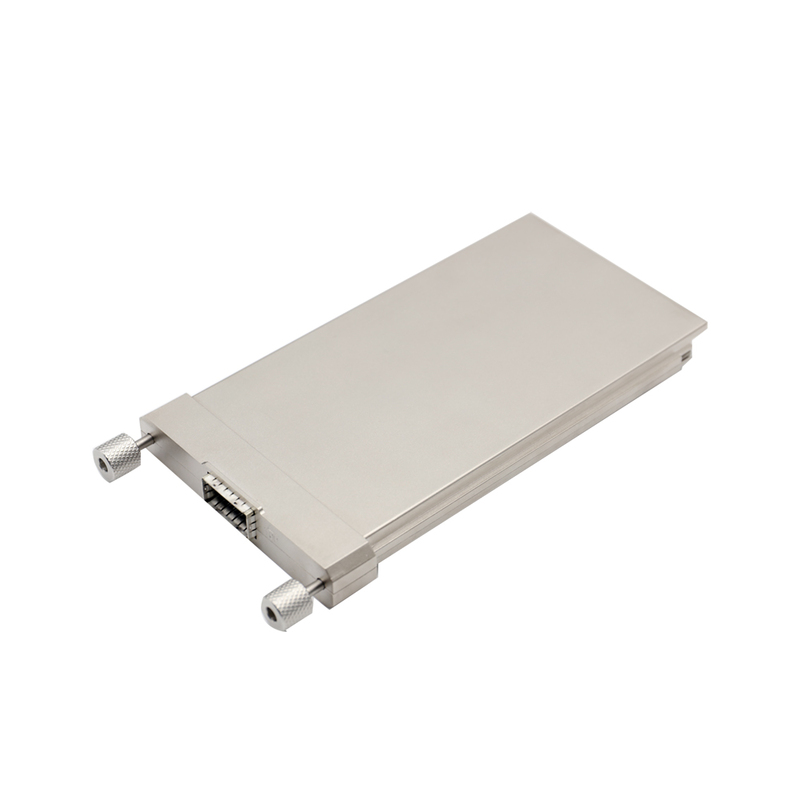 The receiver side of the adapter converts 4 parallel electrical signals into 10 parallel electrical signals through a 4:10 demultiplexing and associated circuitry.